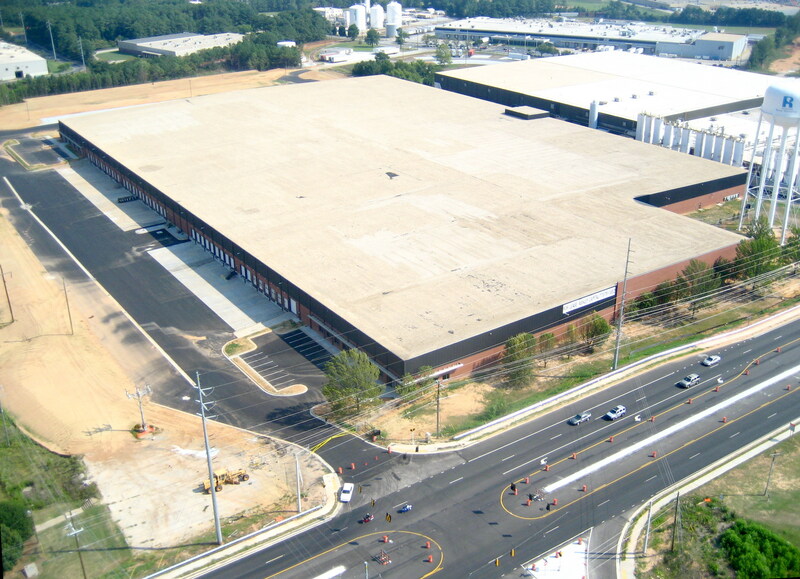 In September 2005, Ashley Capital acquired three warehouse/distribution facilities in Conyers, Georgia (Atlanta Metropolitan Area) from Solo Cup Company. 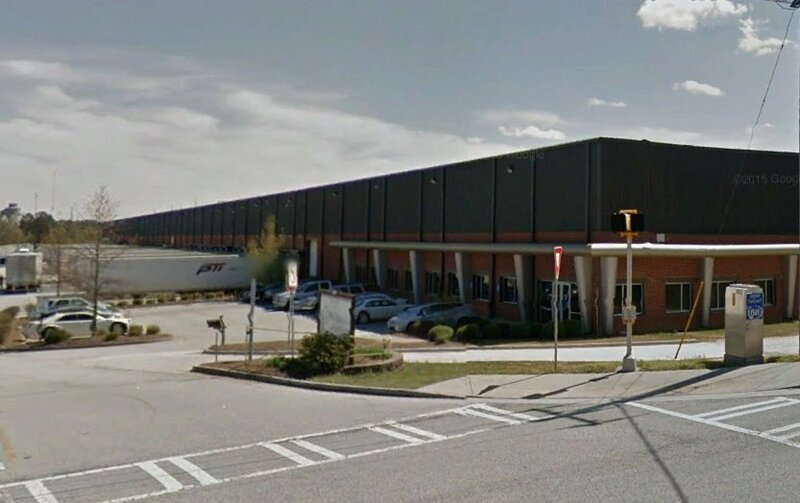 The transaction was initiated by Solo’s desire to consolidate their existing regional distribution operations into a new location. In a collaborative effort, Solo and Ashley devised a plan which satisfied Solo’s timing for its move. The outcome included the purchase and short term lease-back of three underutilized facilities, one in Illinois and two in Georgia. 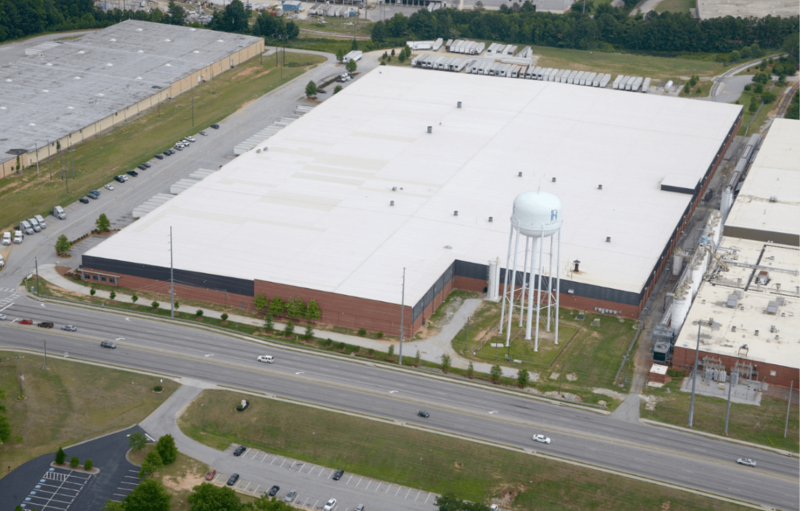 Upon the expiration of Solo’s occupancy, Ashley embarked on an aggressive redevelopment strategy to convert the outdated facility into a state-of-the-art, multi-tenant distribution center now known as Rockdale Logistics Center (“RLC”). 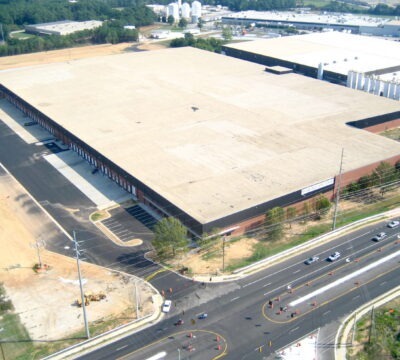 With the renovation complete, RLC possesses all the attributes of a modern warehouse/distribution facility. With aesthetic facades and attractive landscaping, Ashley created a professional setting which caters to both small and large users.